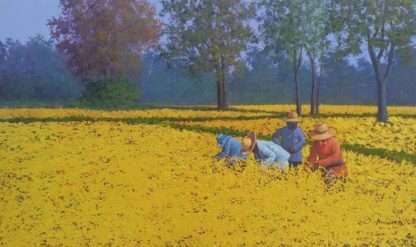 Thai farmers, Original painting by Anurak. Thai contemporary art – Asin contemporary art. 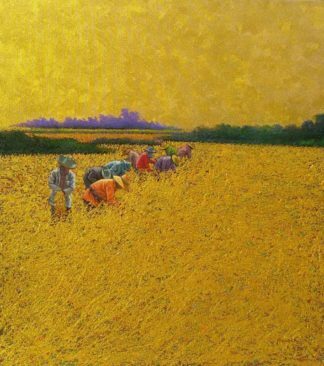 Buy Online painting. Artwork for sale.